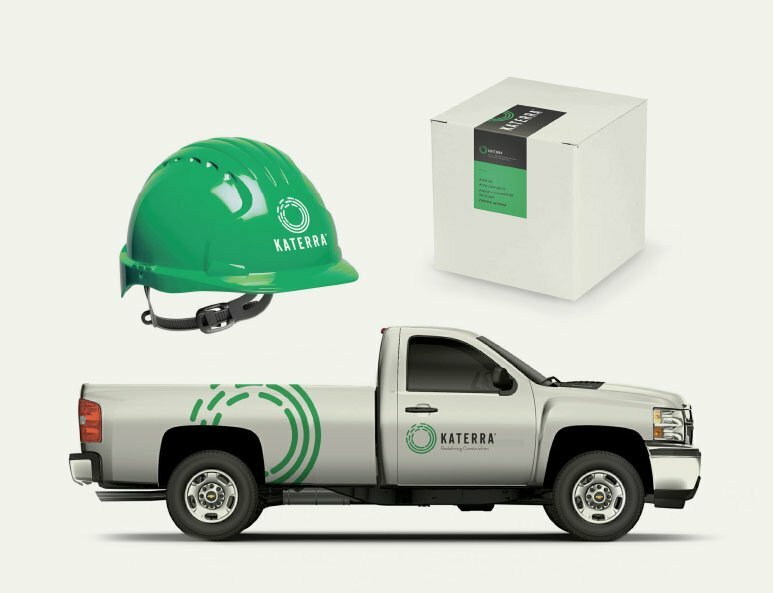 Katerra - Brand Development - Logo, mobile wrap, business card design. 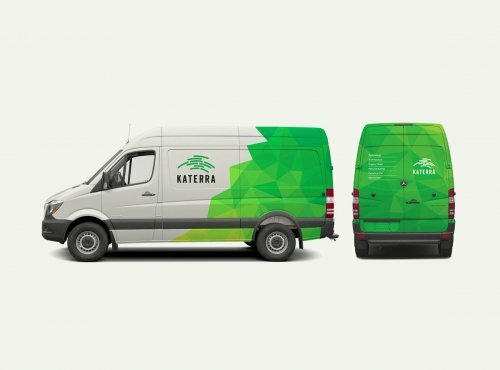 Katerra - Brand Development - Logo, mobile wrap, business card design. Katerra is a technology company that strives to optimize every aspect development and design in the construction and architecture industry. Katerra came to us with a need to rebrand their company. 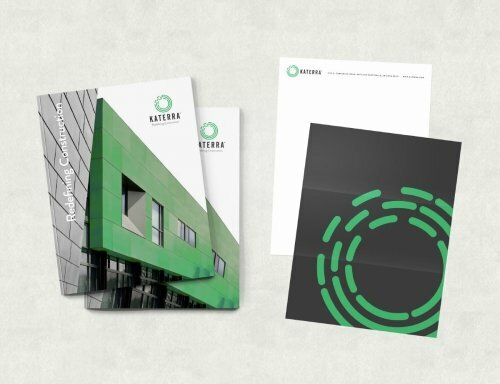 We created several logo concepts and applied them to business cards, mobile wraps and packaging that tried to convey Katerra’s offering of being a one-stop resource for construction and architecture needs. Unfortunately our concepts were ultimately not used.